Clearon Bleach Tablets Giveaway | A Savings WOW! 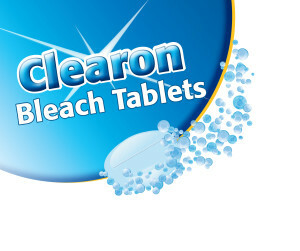 Clearon Bleach Tablets offer all the power of bleach cleaning in a concentrated, effervescent tablet (they fizz!) simplifying laundry and multipurpose cleaning, relieving the mess of using heavy, cumbersome bleach bottles…no splash, no spills, no mess. The tablets are just as easy to use for other household cleaning needs, one bleach tablet per gallon of water will produce a powerful cleaning solution that deep cleans and deodorizes kitchen and bathroom surfaces, outdoor furniture, garden tools and other household items. The tablets can also effectively clean indoor and outdoor mold and mildew stains and odors. Great for use in power washers! Clearon Bleach Tablets can be found in select Walmart stores, where product demonstrations will take place September 5th through the 9th, and at Food Lion, Giant Foods, Hannaford, Harveys Supermarket, Reid’s, Shaw’s Supermarkets, Stop & Shop, Sweetbay Supermarket, Foodland Hawaii and online at PrepareMyLife.com. Post on the Clearon Bleach Tablets Facebook page your photos, videos or laundry or cleaning tips using Clearon Bleach Tablets for a chance to win an Olympus Tough Series TG-830 iHS Camera, a $100 Visa Gift Card and a package of Clearon Bleach Tablets. 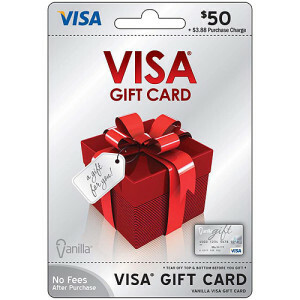 Great gifts to get ready for and to enjoy the upcoming holiday season! Visit Clearon Bleach Tablets for more information and a How-To Video on Clearon Bleach Tablets.